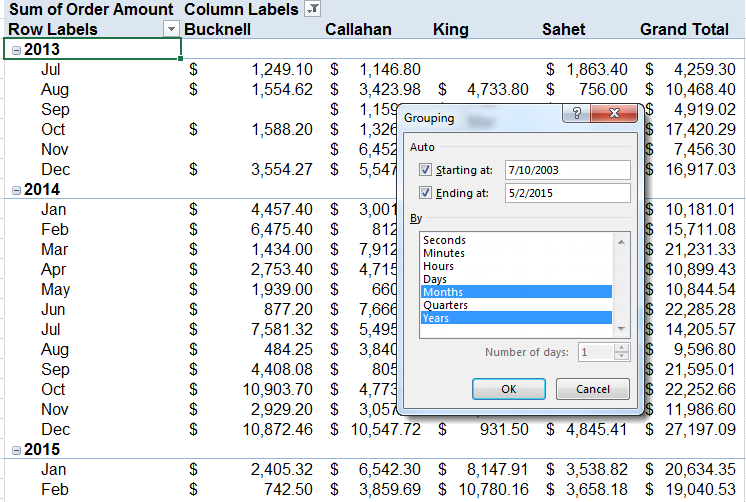 PivotTables have some useful “hidden” features that can make interpreting your data even easier. 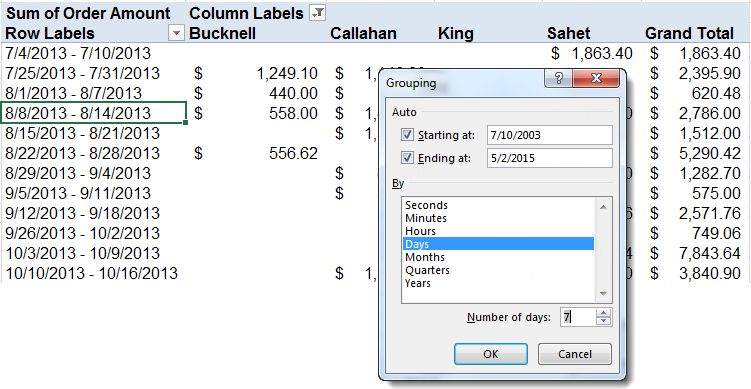 One such feature allows you to view data by date groupings (such as month, quarter, even week and hour of day). 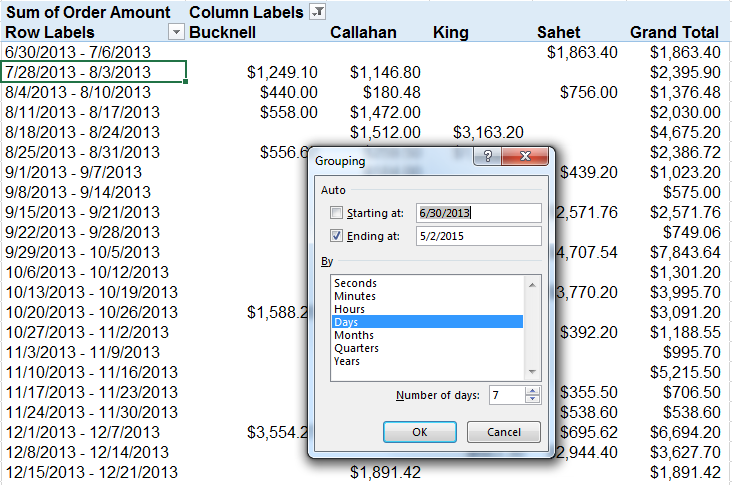 By grouping within the PivotTable itself, you avoid constantly changing your source data and creating multiple PivotTables from the same data. 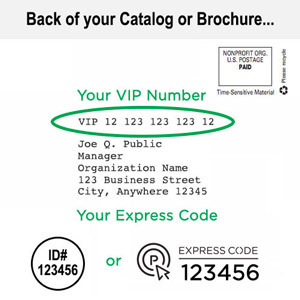 Right-Click on any cell within the Dates column and select Group from the fly-out list. Then select Month in the dialog box. Using the Starting at: and Ending at: fields, you can even specify the range of dates that you want to group if you don’t want to group the entire list. Notice that in our example, there are three years’ worth of data. 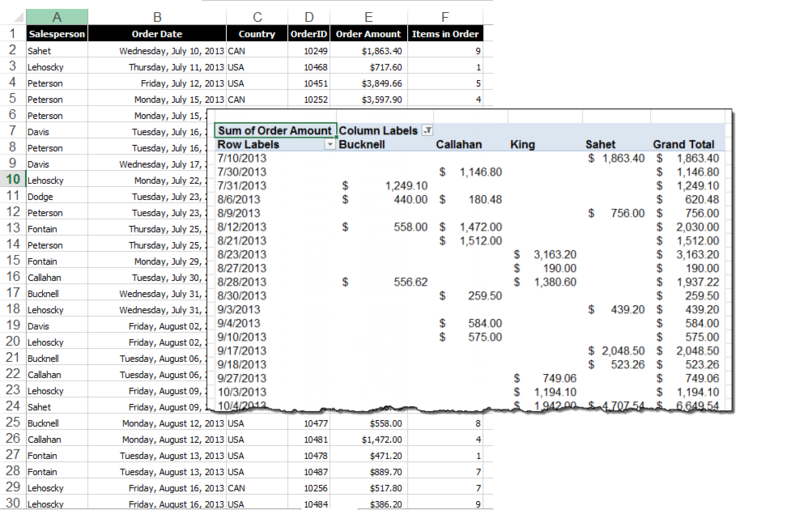 Using Month as a filter combines the sales data for each month into one line, representing the sum of all three years. We might use this information to see if there are seasonal sales trends throughout the year, based on several years of data. Hint! Set your week’s starting date! 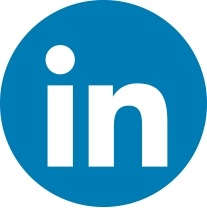 Once you have sorted your information by month, you may want to learn something different about your data, such as how your sales totals change month by month. Your PivotTable can show your monthly sales numbers in terms of the difference from the previous month. 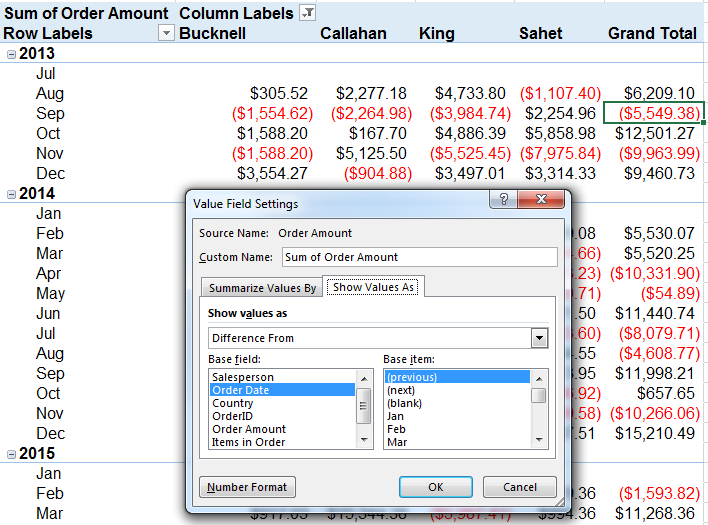 To show “Difference from” totals, click on any number in the column you want affected, in this case “Sum of Order Amount”, then click Value field settings from the Active Field group on the Analyze tab. On the Show Values As tab in the dialog box, choose Difference From in the Show values as dropdown menu, and (previous) from the Base item selection box. Your PivotTable will now show how each Salesperson performed over time by indicating the difference in sales from the previous month. 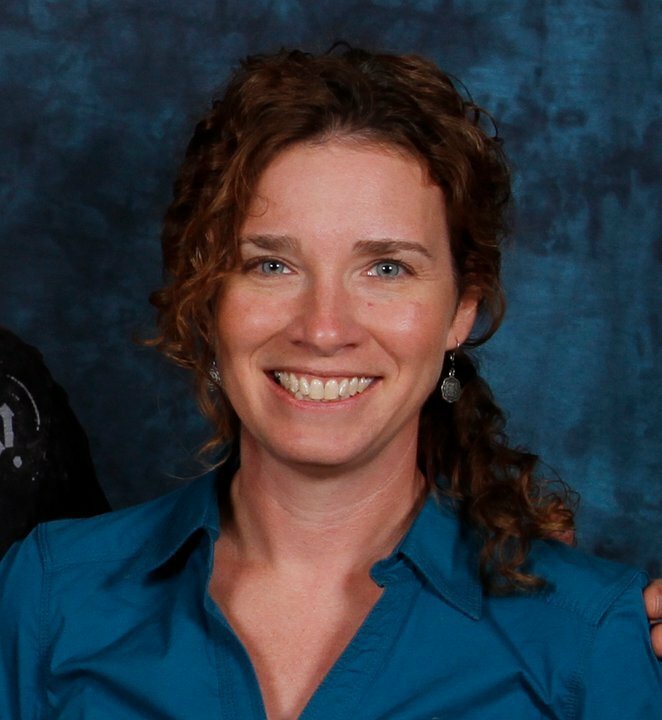 Grouping data within a PivotTable, and especially date-based data, allows you to combine the analysis power of the PivotTable with the familiar tools that make reading the results much more useful. Unfortunately Excel has limits on the amount of data that it can efficiently handle. 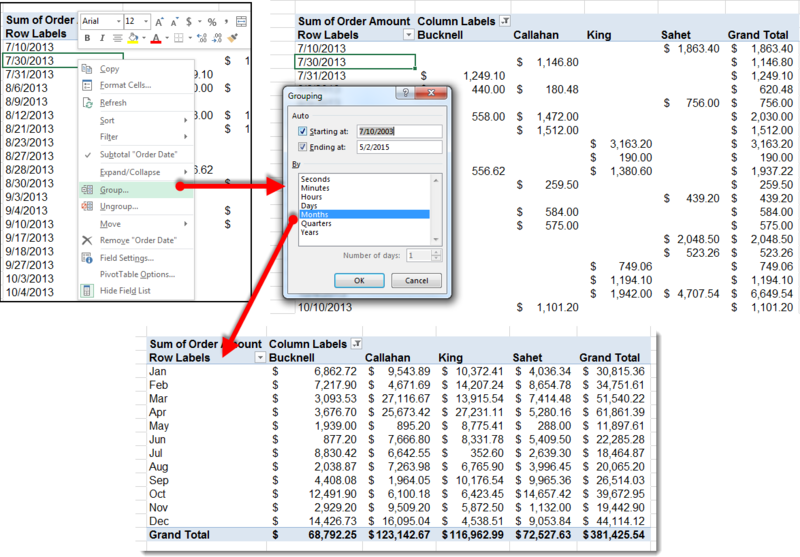 Microsoft Access might be a better program for you to easily view and manipulate your data.